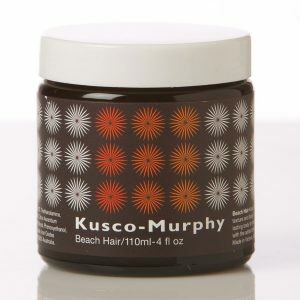 Kusco-Murphy have whipped up a heavenly delicious tart for your hair. Tart Hair combines a unique blend of Tangerine, Geranium and Bergamot Citrus to saturate your hair with a divinely enticing fragrance. Enriched with Aloe Vera and Macadamia Oil to promote hair softness, this thick tart consistency clay will provide an outstanding amount of hold for your luscious locks. Achieve a shaggy, messy look for your tantalising tresses. The more you use, the stronger the sculpting power; for a voluptuous look that lasts. 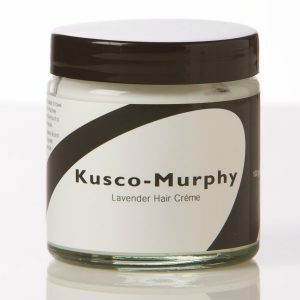 Tart Hair, while invisible in your hair leaves a matte finish that rinses out in water. 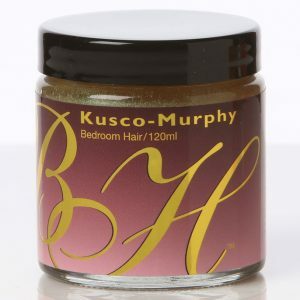 Recommended for: An exceptional product that is fantastic for use in medium to super short styles that require firm hold. 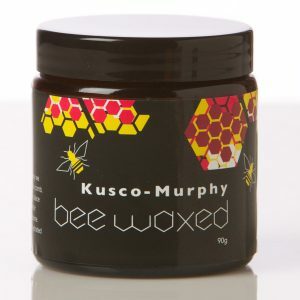 Application: Simply apply to damp or dry hair and sculpt and mould until you reach your desired effect.